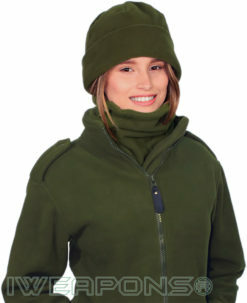 Out on the battlefield when the temperature drops, you can’t let that keep you off your game and affect your performance. 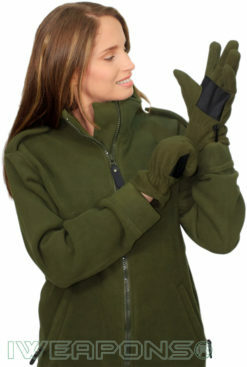 Winter clothes are the answer and you’re in luck because everything you need is conveniently at your fingertips at Israeli Weapons. 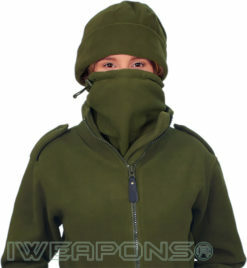 We offer all of the premium IWEAPONS® brand gear that is guaranteed to get the job done, no matter the climate or condition. 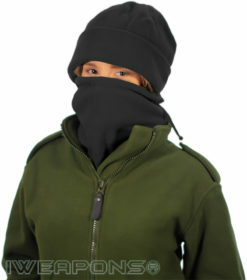 Every essential item that you need to keep you warm during those bitterly cold days and nights can be found at Israeli Weapons. 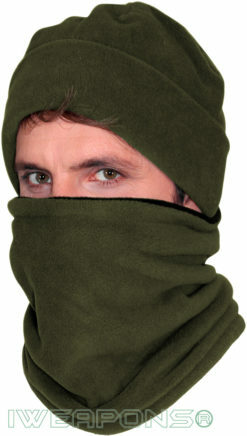 Fleece accessories as caps and gloves keep your noggin warm so you can think clearly at those decisive moments. 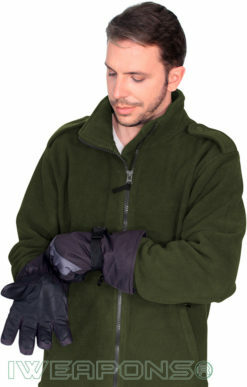 Thermal undershirts keep you from losing vital body heat, while warming you up and keeping you comfortable at the same time. 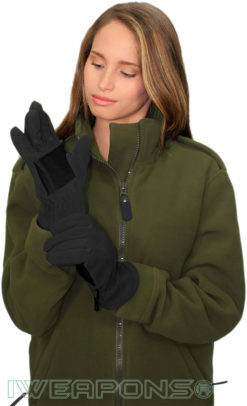 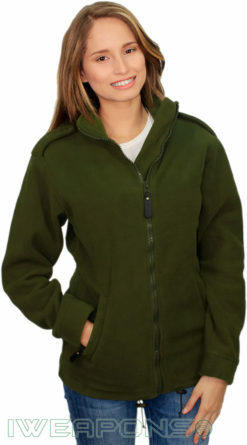 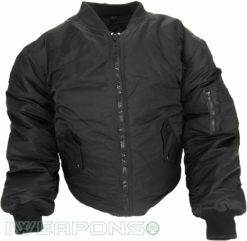 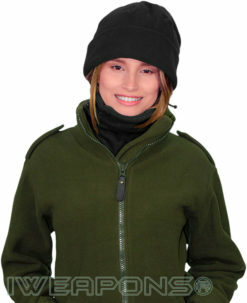 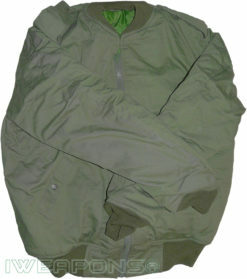 Our IDF Hermonit coverall and fleece jackets are durable, warm, comfortable and even stylish. 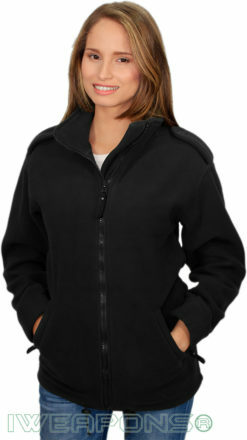 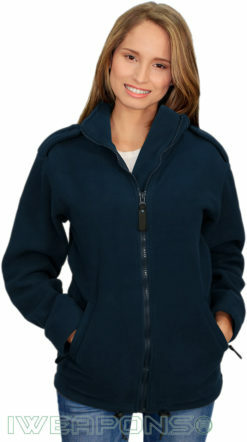 Once those temperatures start to drop, you’ll be glad that you have this fleece jacket wrapped around you.